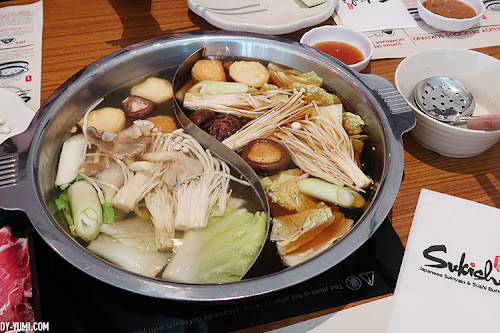 Club Clio launch @ Sunway Pyramid | C A N D A C E .
Hey everyone! How're you guys liking 2017 so far? My first day of 2017 is pretty good, been swatching a lot of new makeup from different brands and will definitely share my swatches + reviews with everyone real soon! 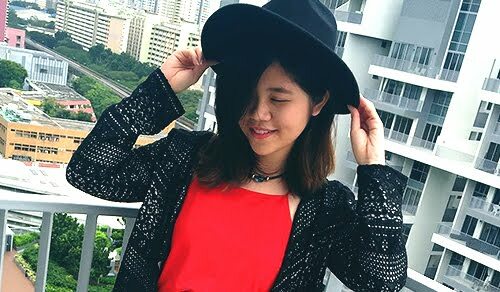 Now let's start the year with a little "beauty update" for all my k-beauty lovers. 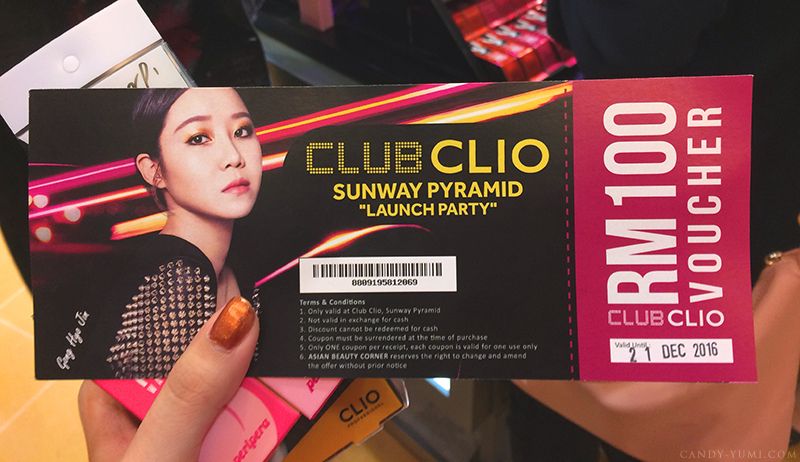 Two weeks back, I attended Club Clio's launch at Sunway Pyramid. 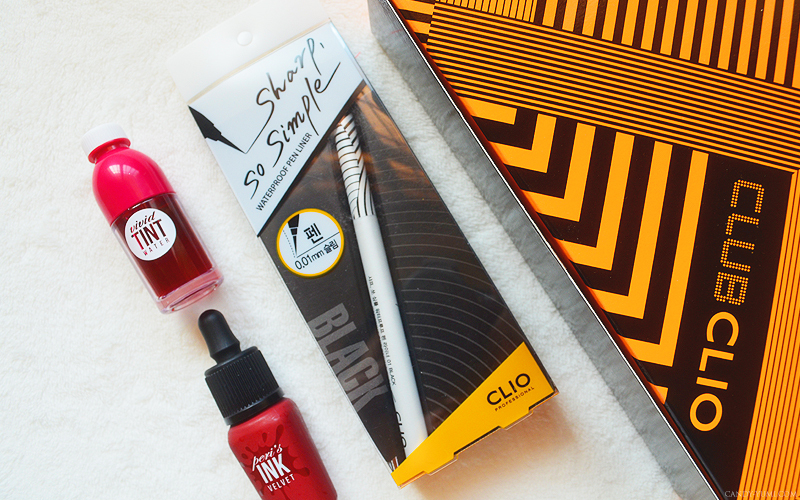 A brief introduction on what Club Clio is - An award winning South Korea cosmetics company with three major brands developed under them, namely Clio Professional, Peripera and Goodal. 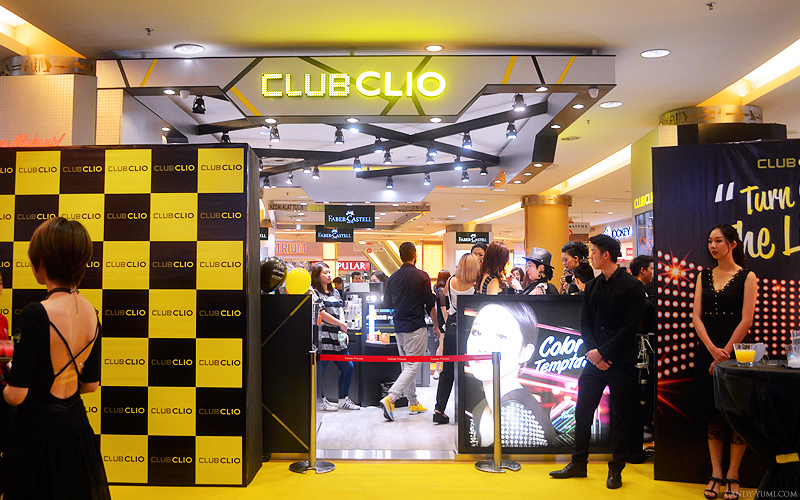 Did you know this is actually Club Clio's first store in Southeast Asia? 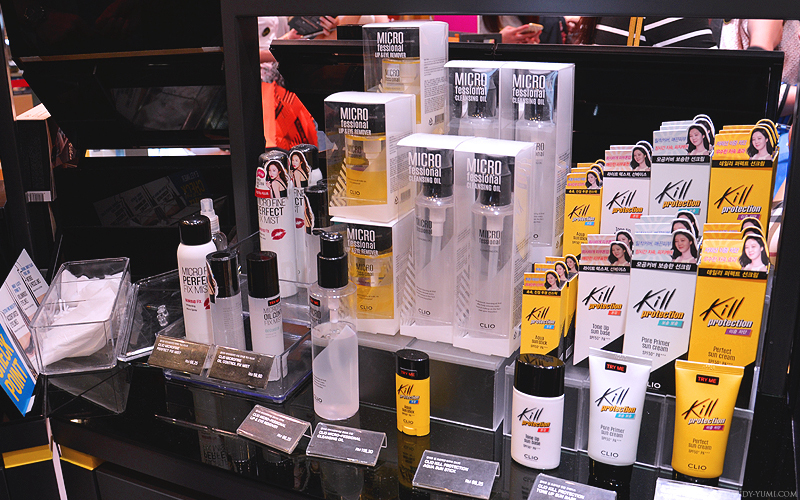 The Malaysia outlet is currently managed by Naga Asian Beauty Sdn. Bhd., helmed by it's CEO Jace Tan. 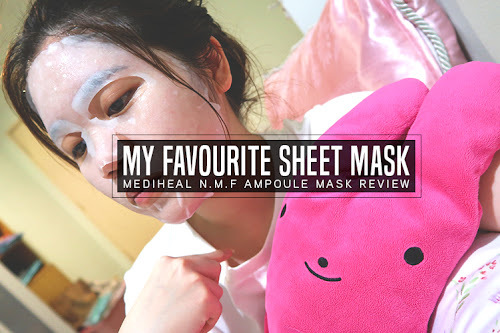 Originally starting out as a nail distribution company, they've jumped into the Korean wave, picking up a number of brands covering cosmetics of all forms. 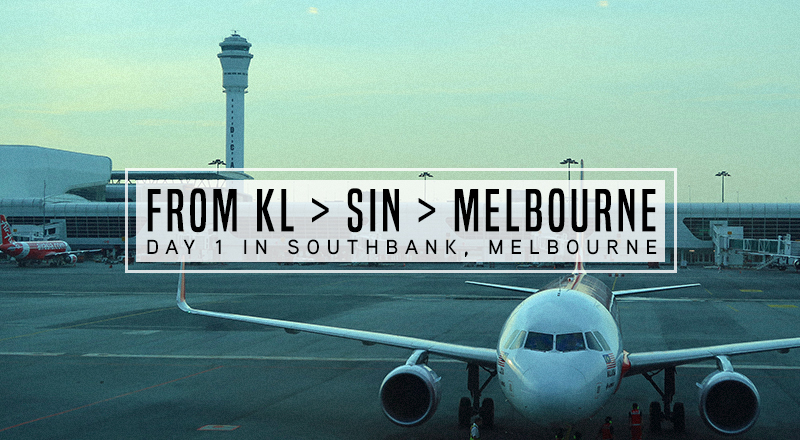 Since then, Naga Asian Beauty has been distributing to major chain outlets such as Watsons and SASA. 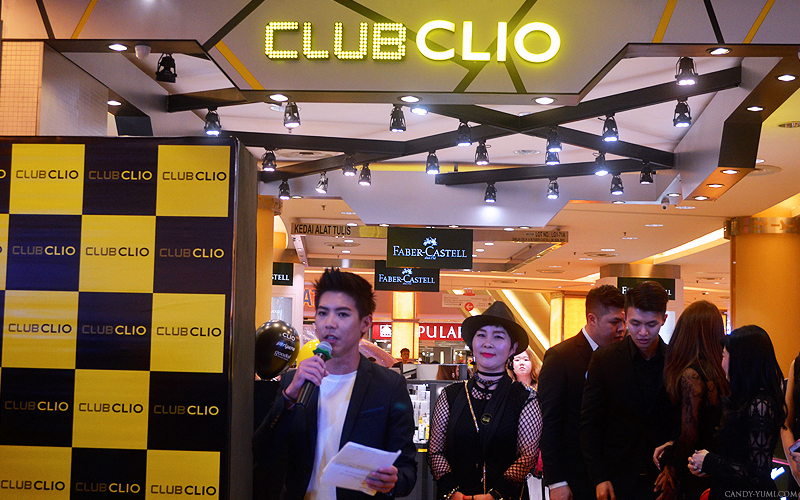 Club Clio's launch had an array of activities lined up for everyone - a stunning kpop dance performance opening act, guest celebrity appearance - Ms Joanne Yew, a runway show as well as a lucky draw at the end. Photo above are models at the Club Clio launch featuring products from Clio Professional's latest holiday collection - Turn On The Light! 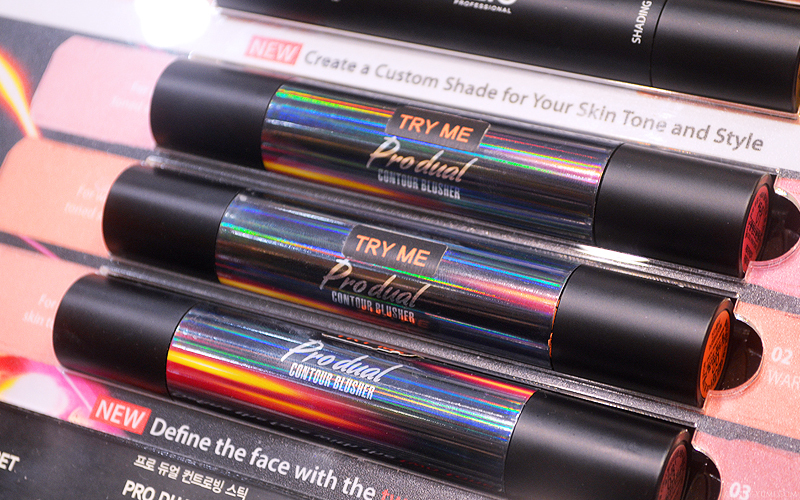 This series features bright, bold and neon colours perfect for those looking into creating a flawless long lasting club/party makeup look. 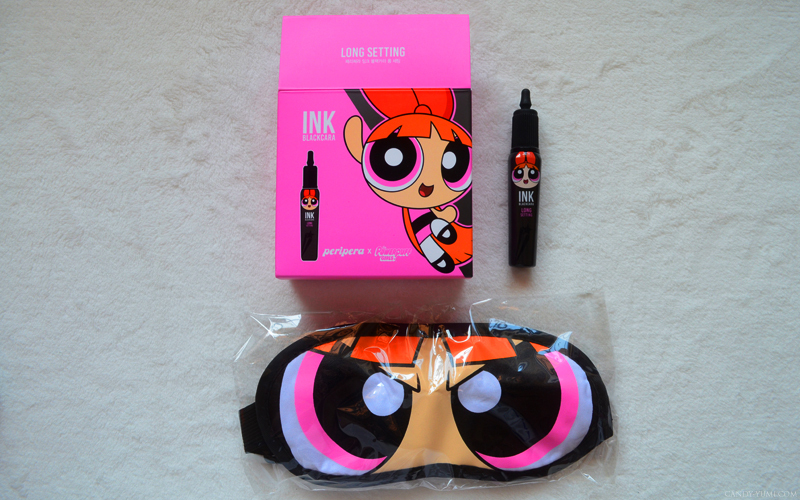 Plus the packaging looks amazing! A closeup on the packaging from this series! 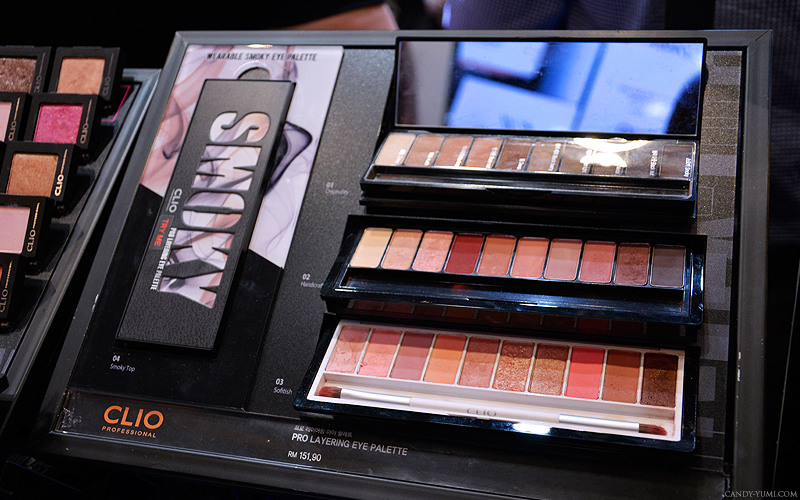 At the launch, we also got to meet Club Clio's Head makeup artist, Ms Song. 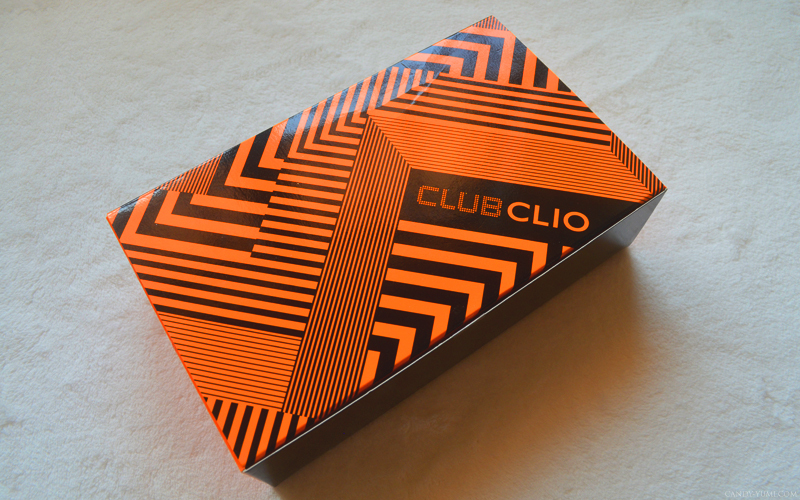 Now time for a sneak peak of what you could expect from Club Clio @ Sunway Pyramid. 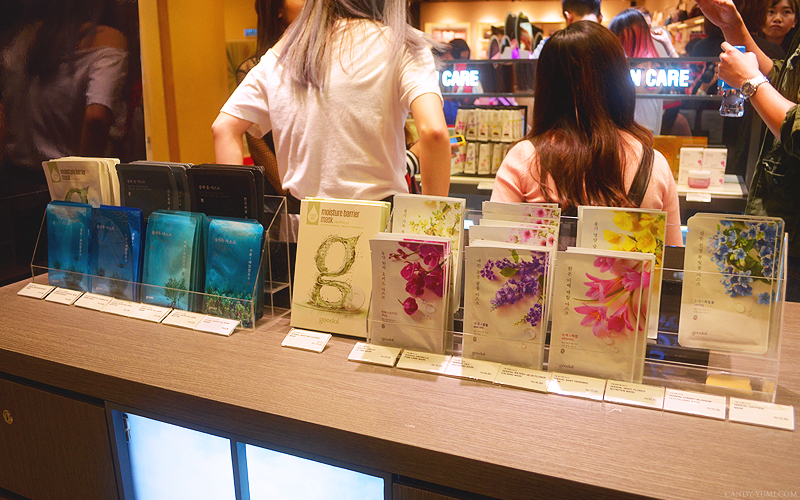 Each of us were given a box of goodies along with a RM100 voucher to spend on that day so as soon as the lucky draw winner was announced, all of us began swatching products, and discussing what to get with our voucher. 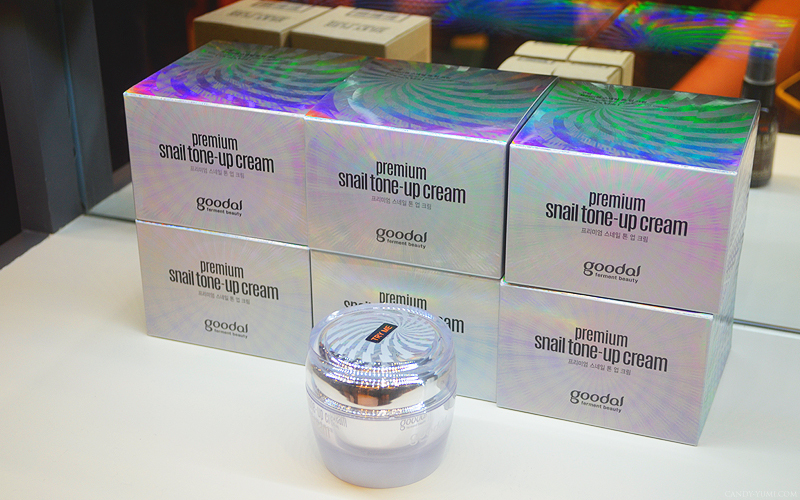 This product was recommended to me by one of the lovely ladies working at Club Clio, This is goodal's Premium snail tone-up cream. 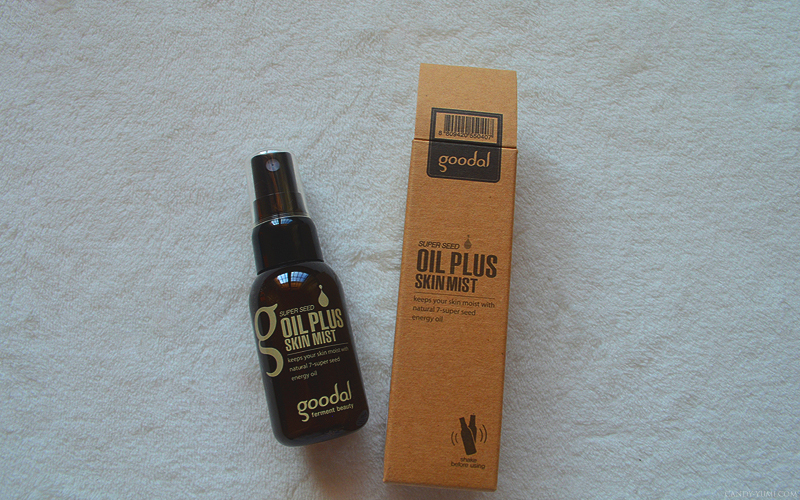 It's a product to apply all over your face for a brightening effect. 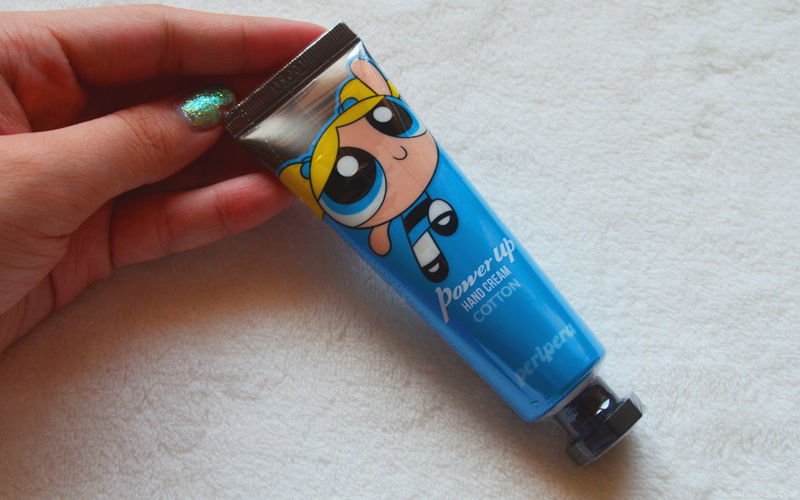 This is also a pretty good product to use on those lazy days where all you want to do is draw your brows, add a touch of this snail tone-up cream for a fairer complexion and you're good to go! 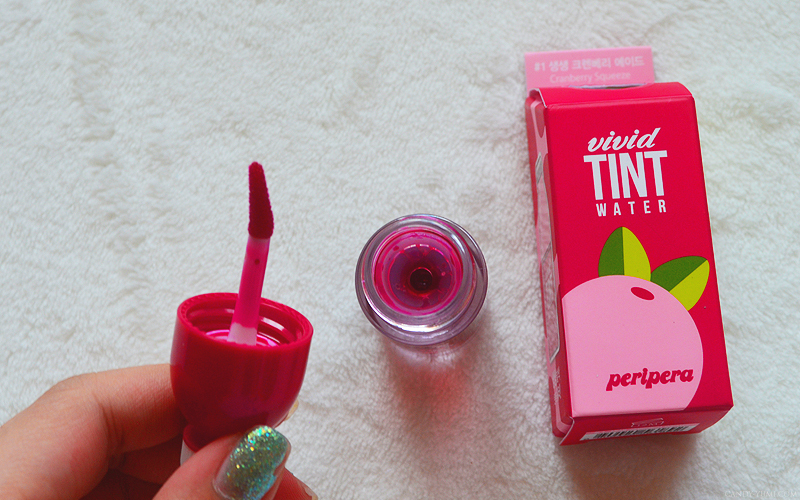 Peripera's lip tints were packed in SUPER cute packaging and came in a whole variety of colours and finishes for you to choose from! 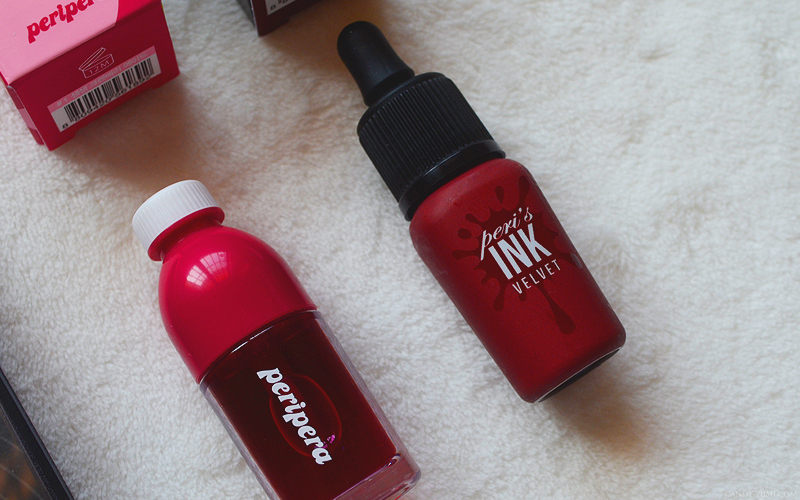 I had such a hard time making up my mind on what colours to get I think I've spent over an hour just in front of peripera's lip tints! 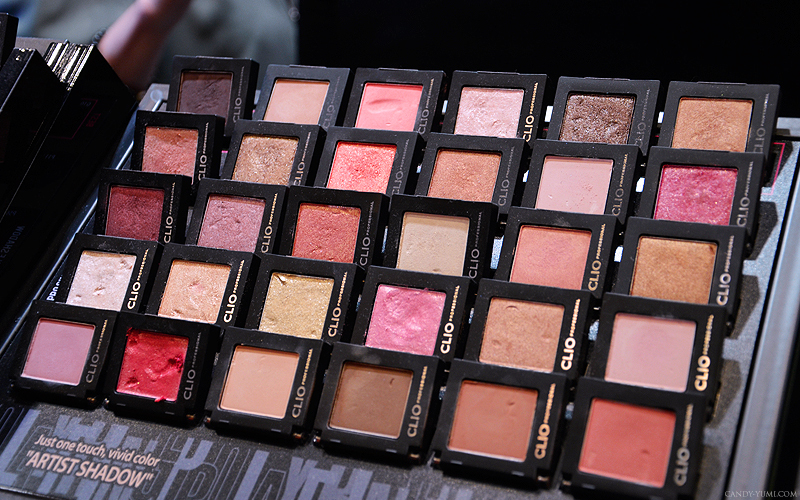 For a more 'worth your buck' option, Clio Professional also offers eye shadow palettes retailing at RM151.90 each. Thank you Club Clio for these lovely gifts! 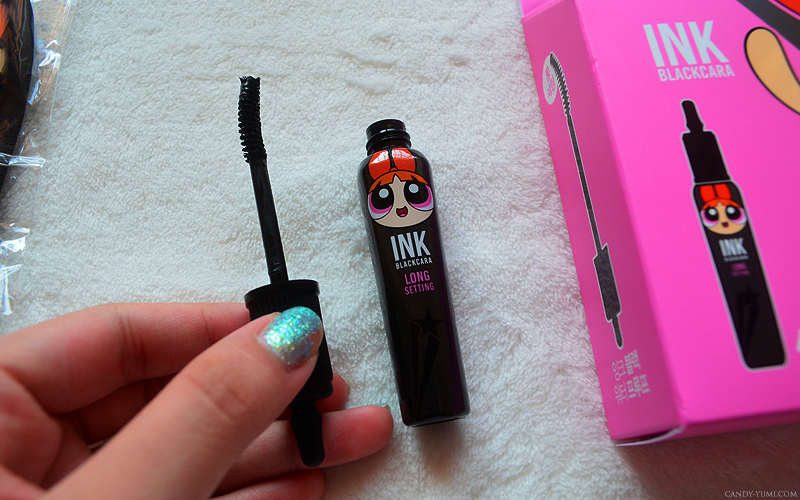 Super cute Peripera X Powerpuff Girls collaboration! 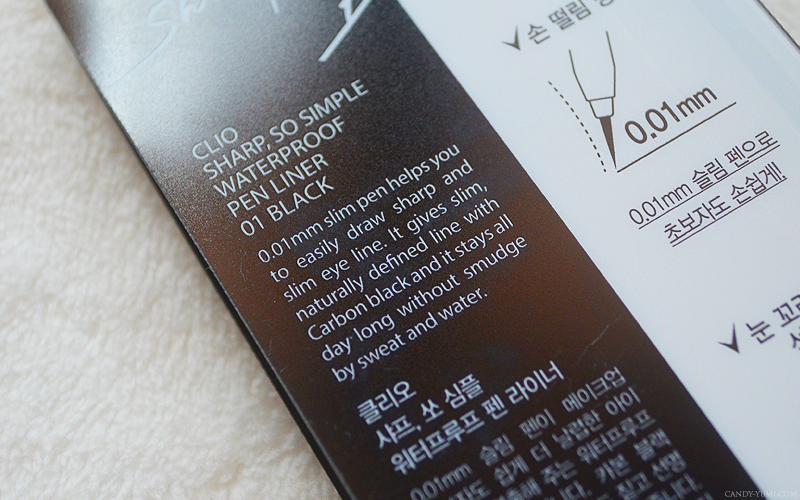 I have been hearing so much about how great Clio's eyeliners are so I'm super excited to finally be able to try it out! 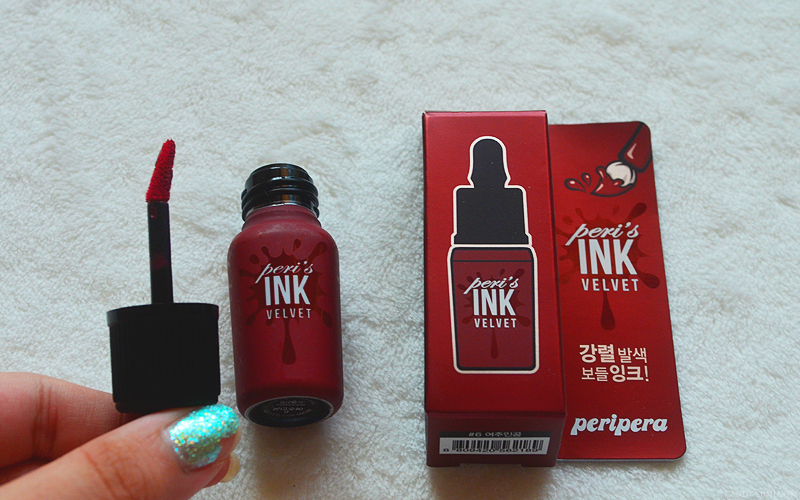 I've been splurging a lot on makeup these days if not I would've gotten their gel-pencil eyeliners as well. 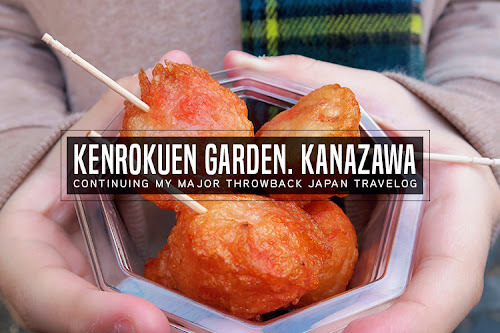 I tried them out on my hand that day and they felt amazing because they glide on so well and did not smudge!! I also picked up two tints during their launch. Both tints had a pleasant sweet scent to it. One is a water tint formula while the other is a matte velvet one. 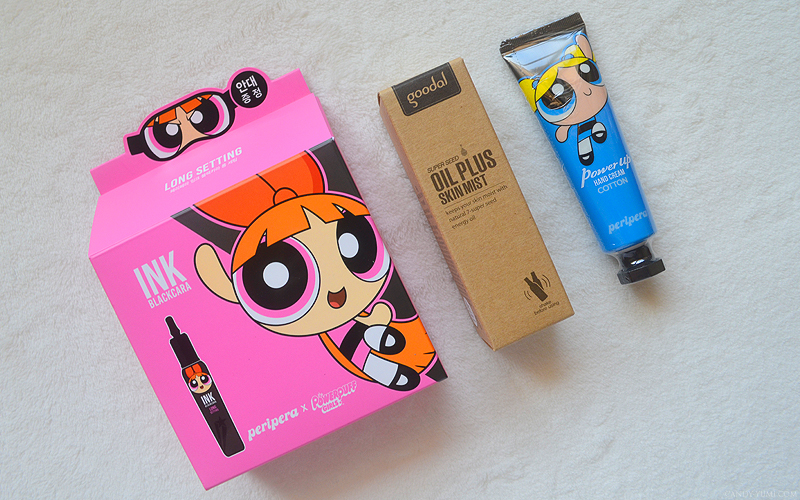 Yeahh the ppg collab is so cutee!! Hi duckyyyy. How are you weyyy!!! Great products and nice event. Will try some products soon. I Love their liquid foundation, the coverage is good and flawless.